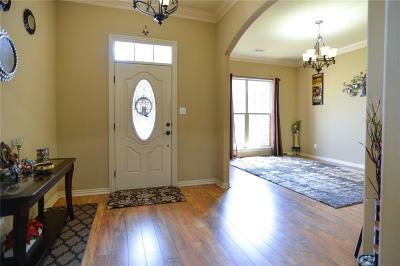 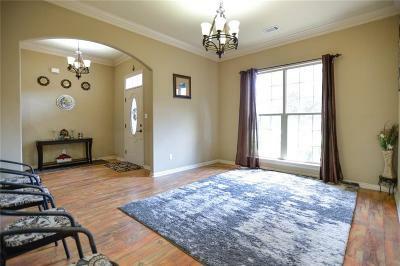 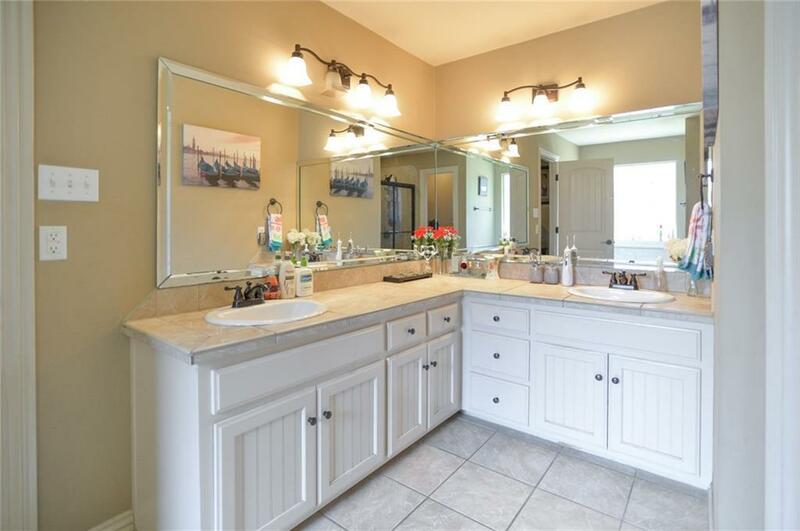 Large 4 bdrm, 2 bath home nestled in The Woods at Chaffee Crossing!! 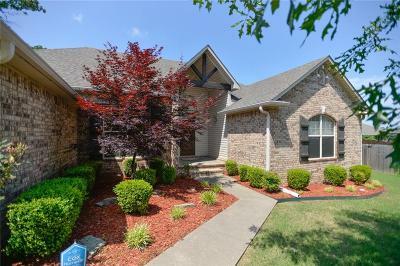 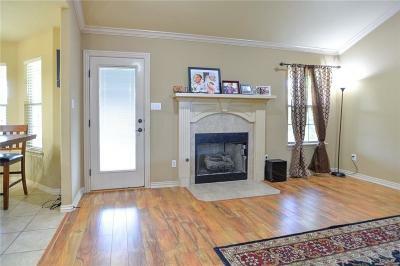 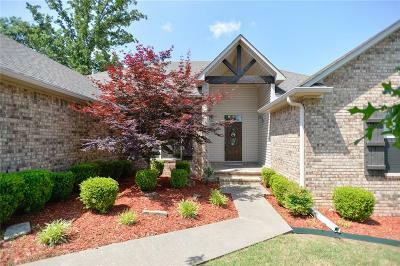 This move-in ready home features 1,700 sq. 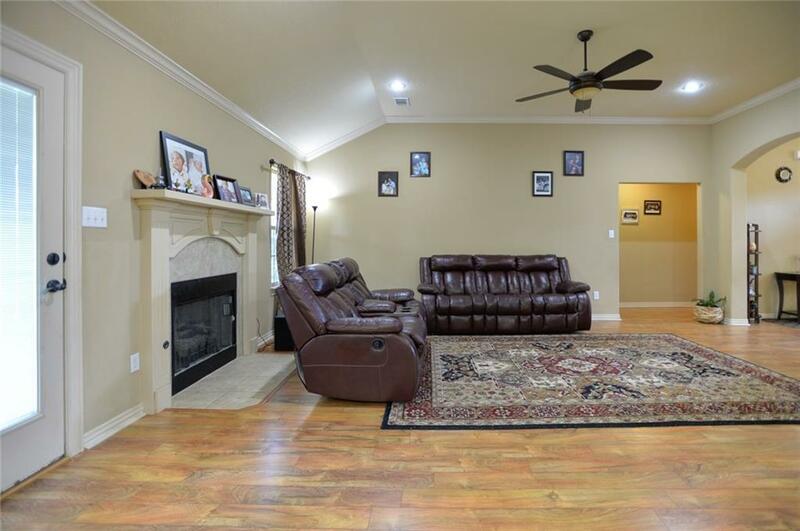 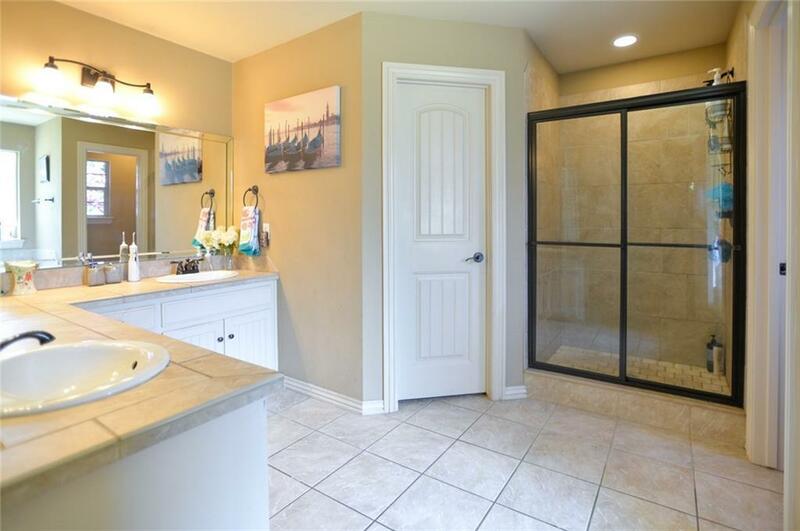 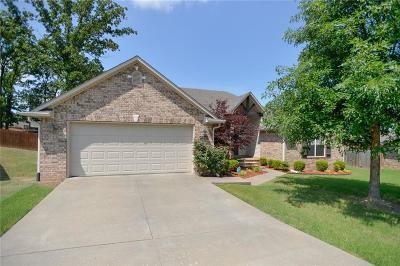 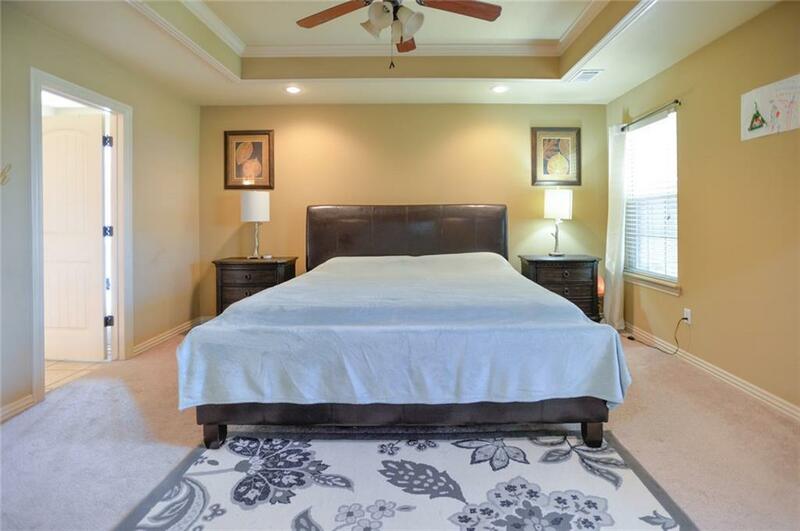 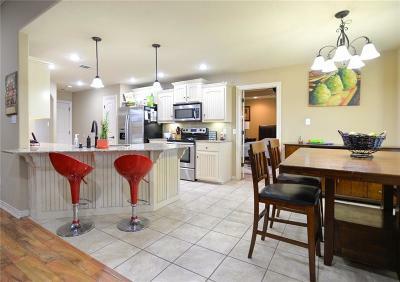 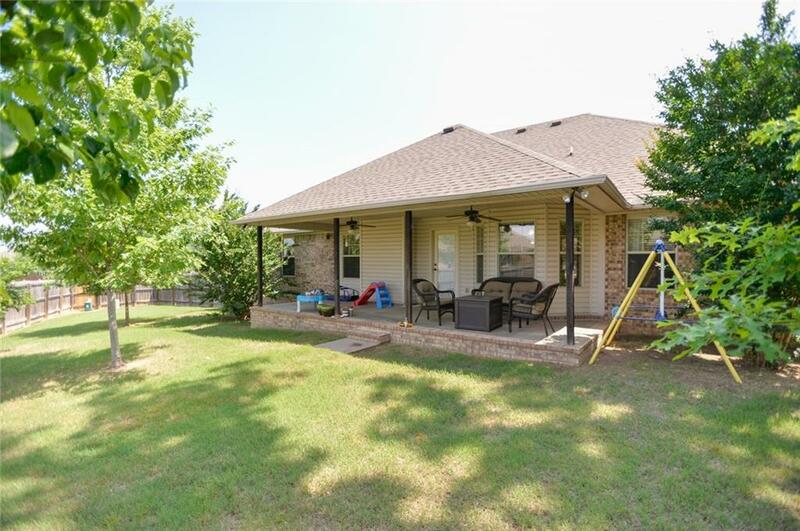 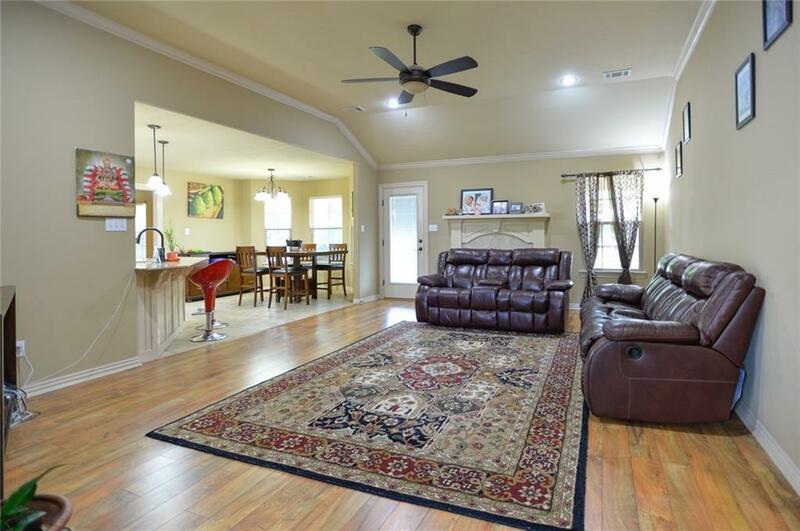 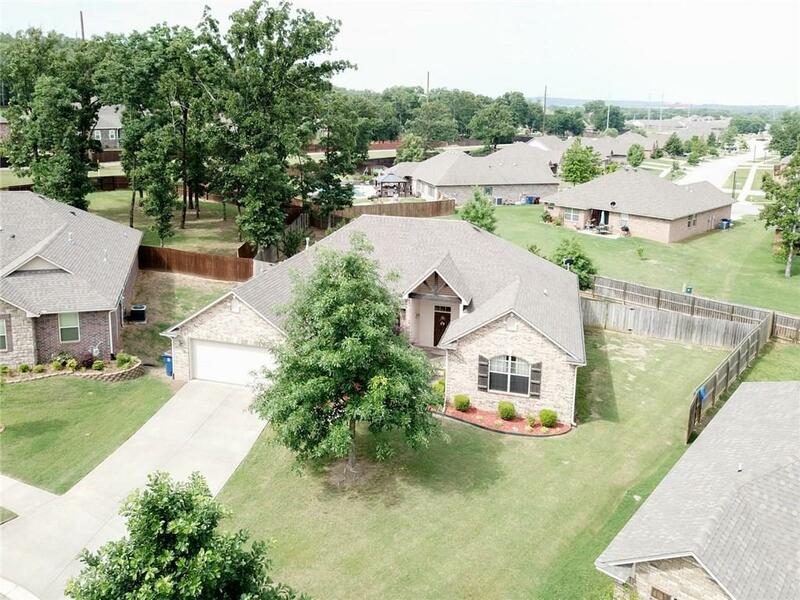 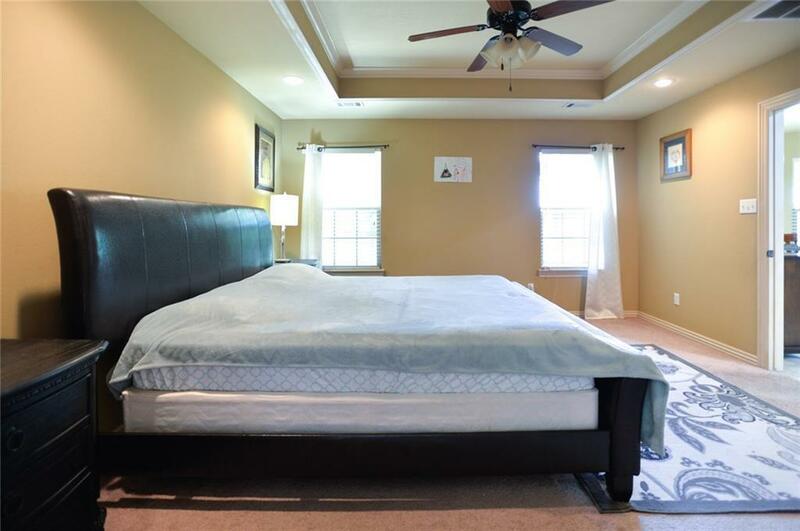 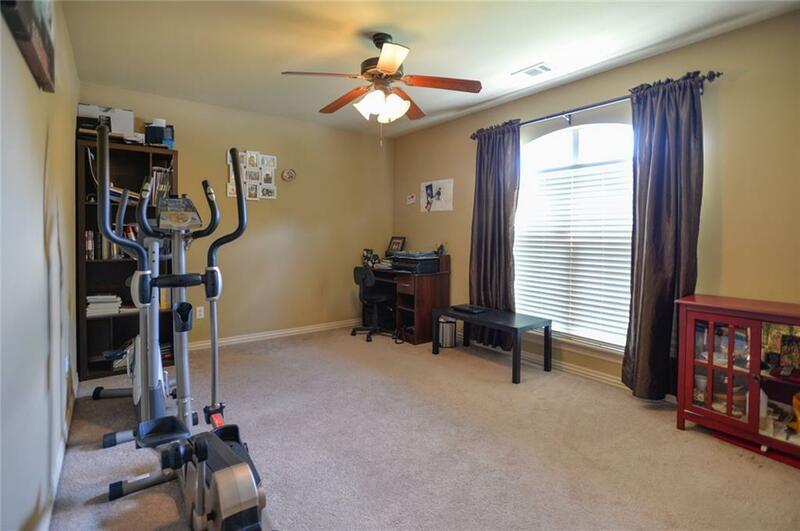 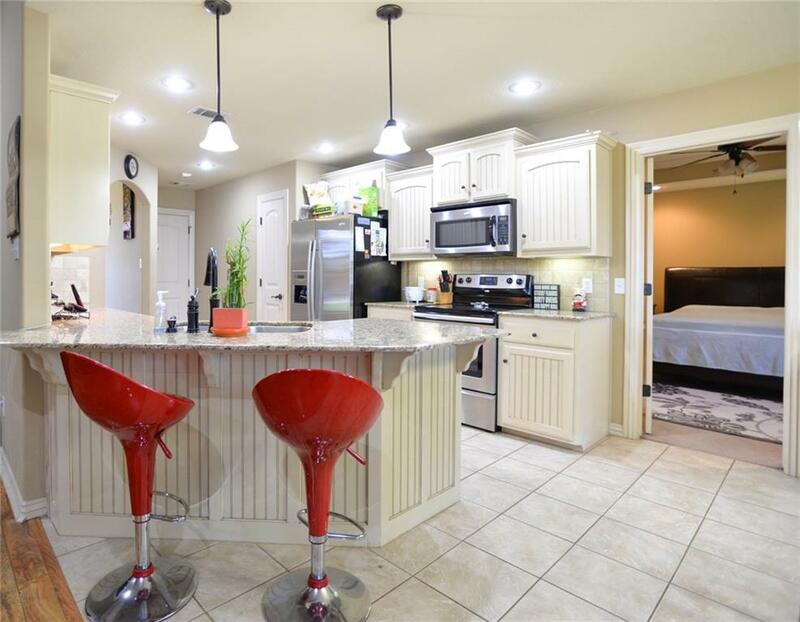 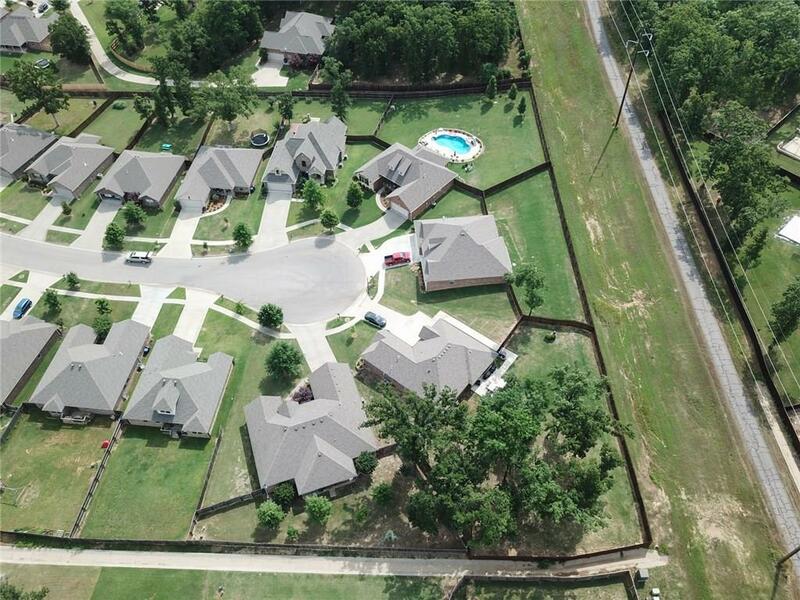 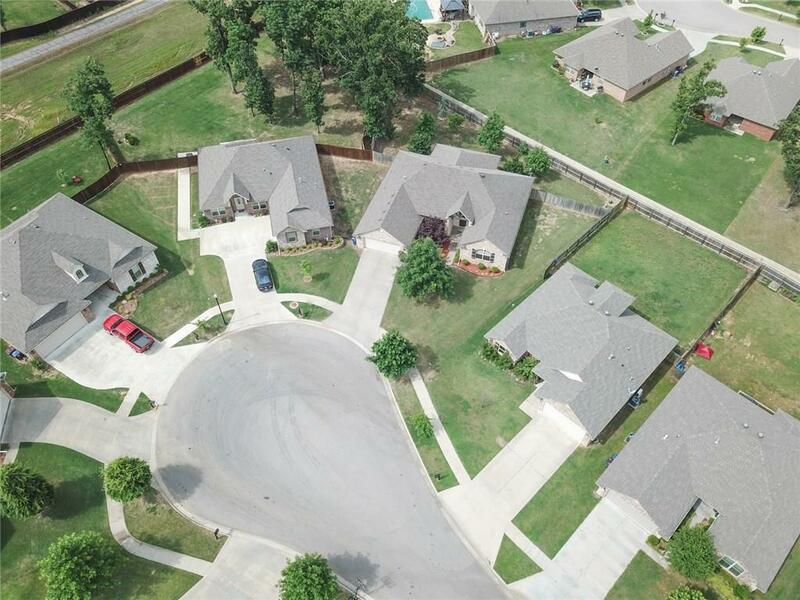 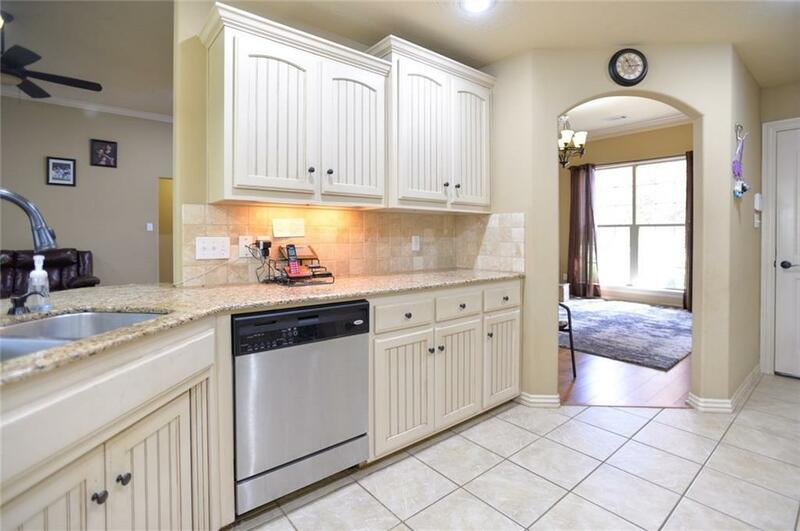 ft. of spacious living room for all of your family gatherings, open living and kitchen area, granite countertops in kitchen, split floor plan, walk-in closets in all bedrooms, large master suite with walk-in shower and whirlpool tub, wood & carpet flooring thru out. 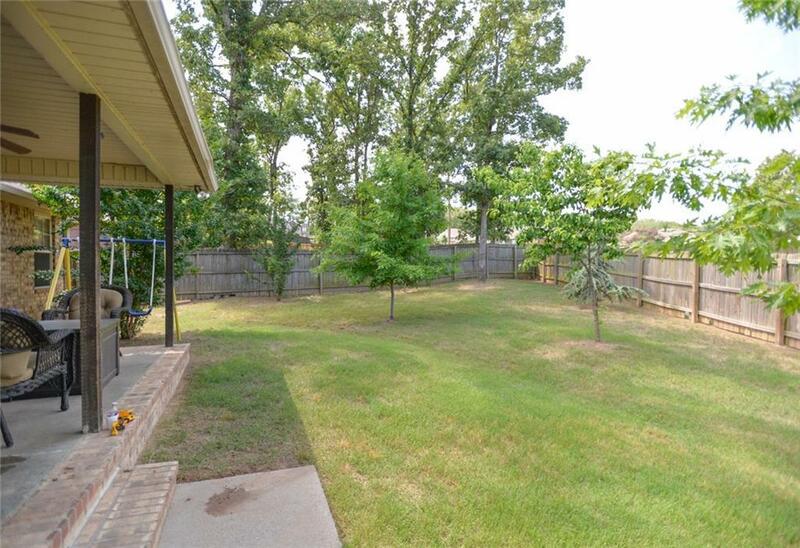 Spacious fenced in backyard. Freshly painted inside of house. 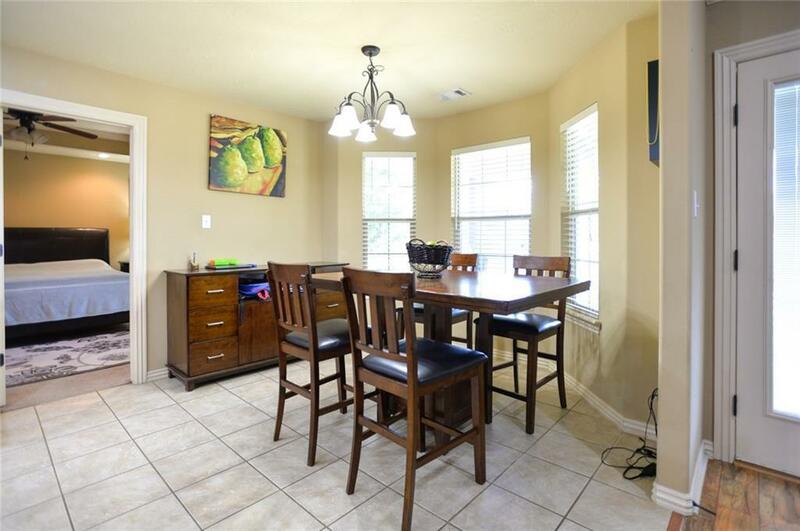 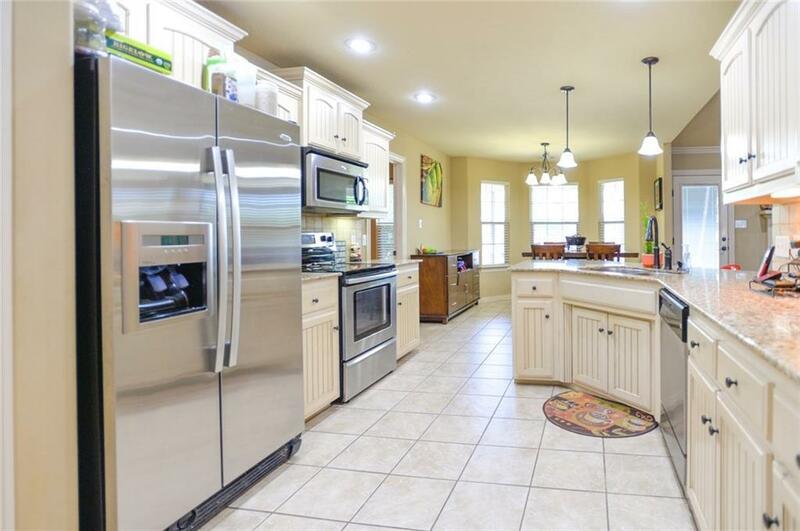 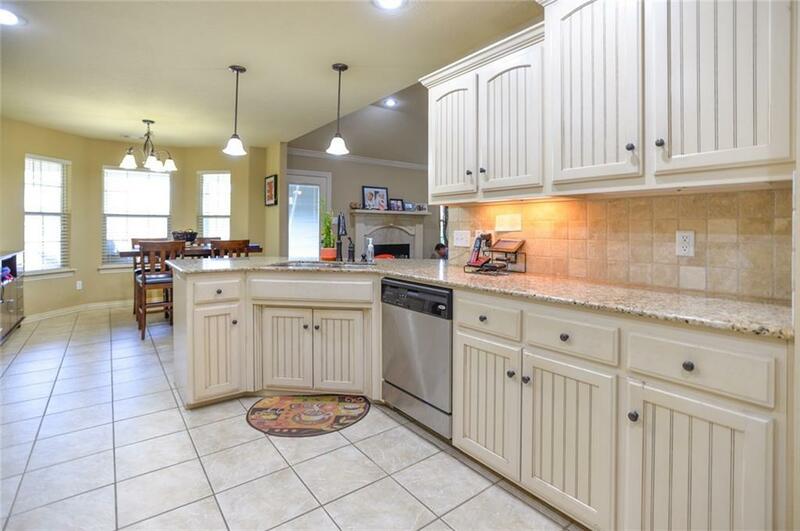 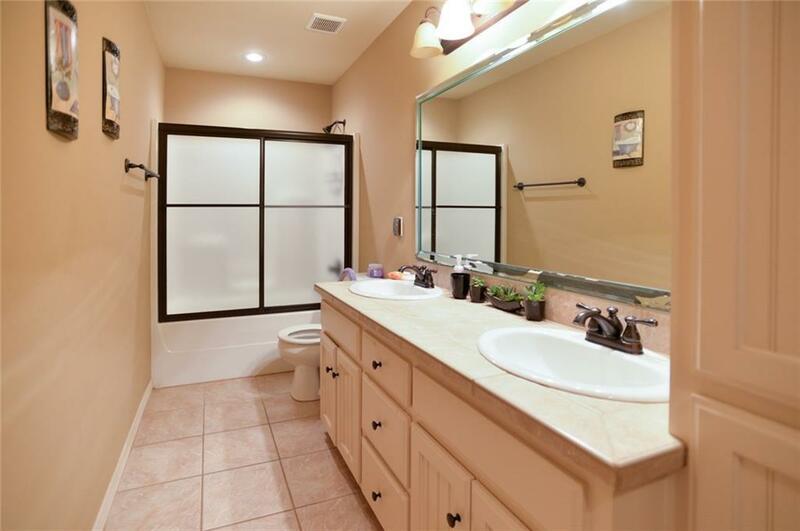 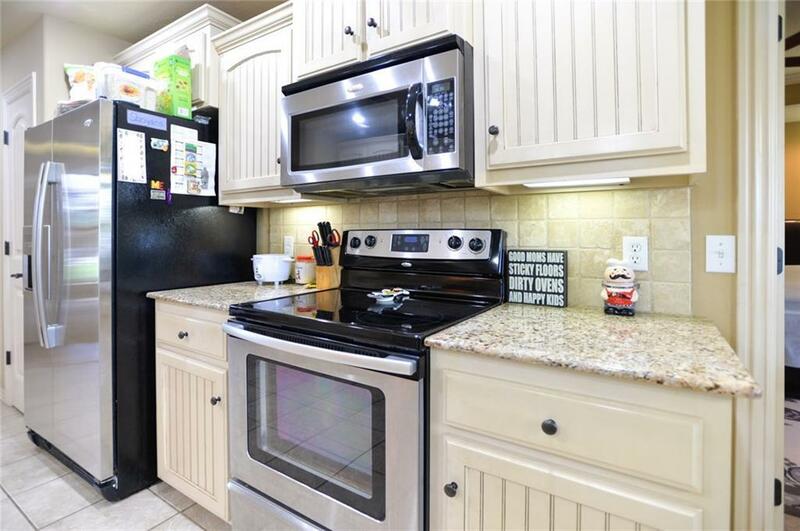 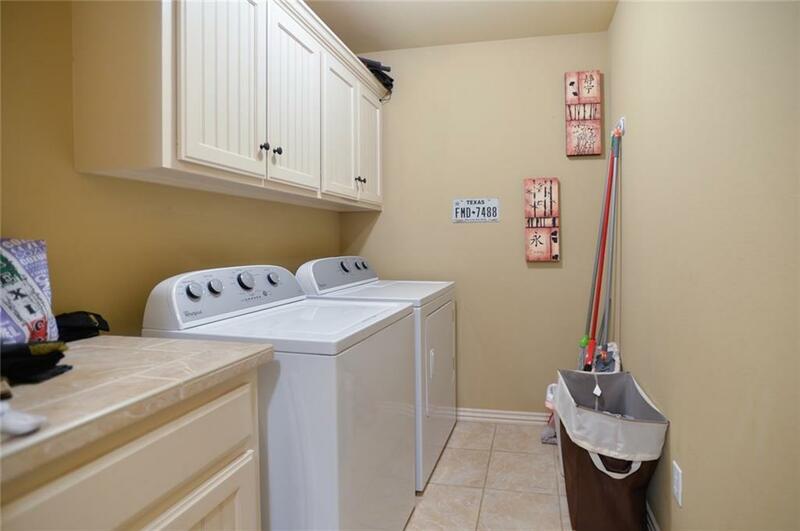 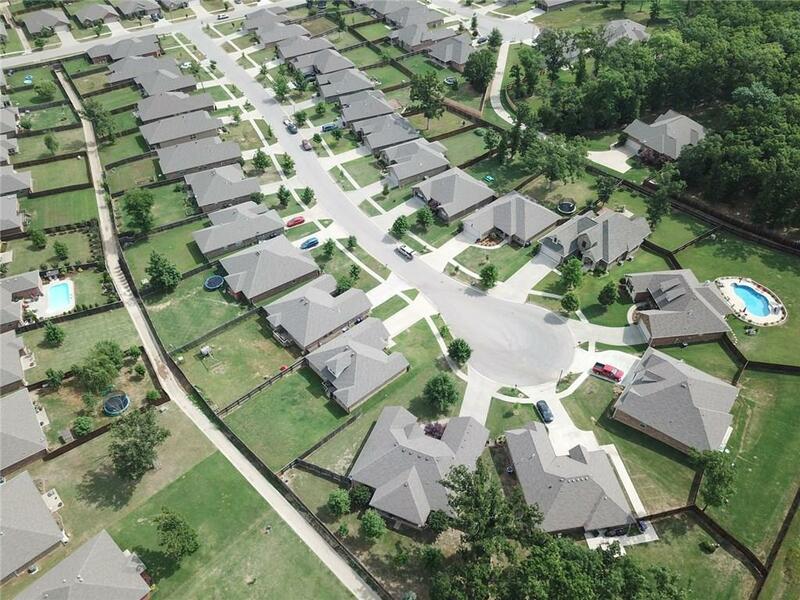 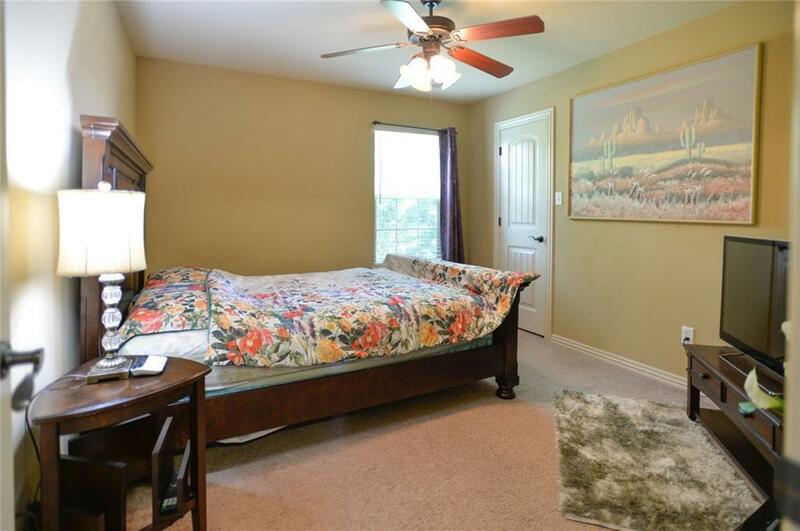 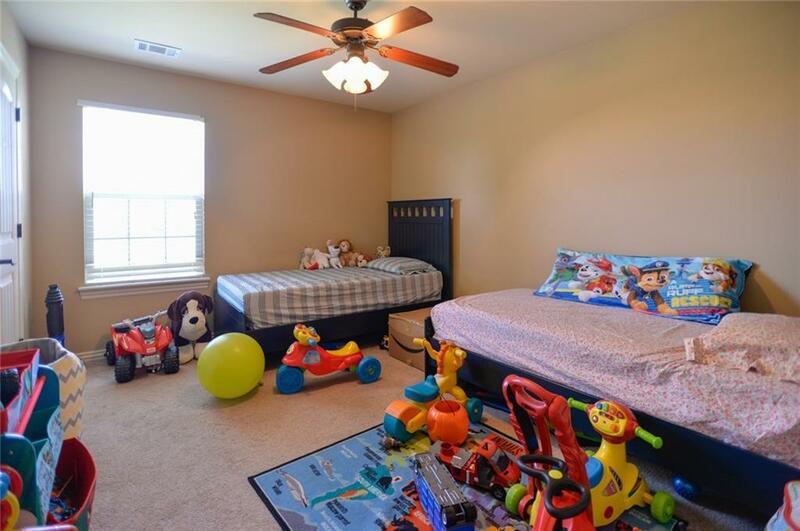 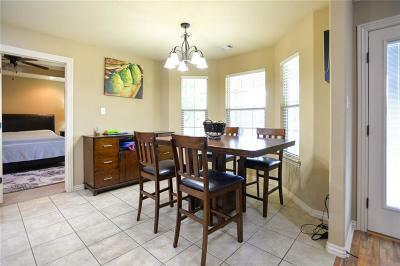 Centrally located close to schools, restaurants, shopping.